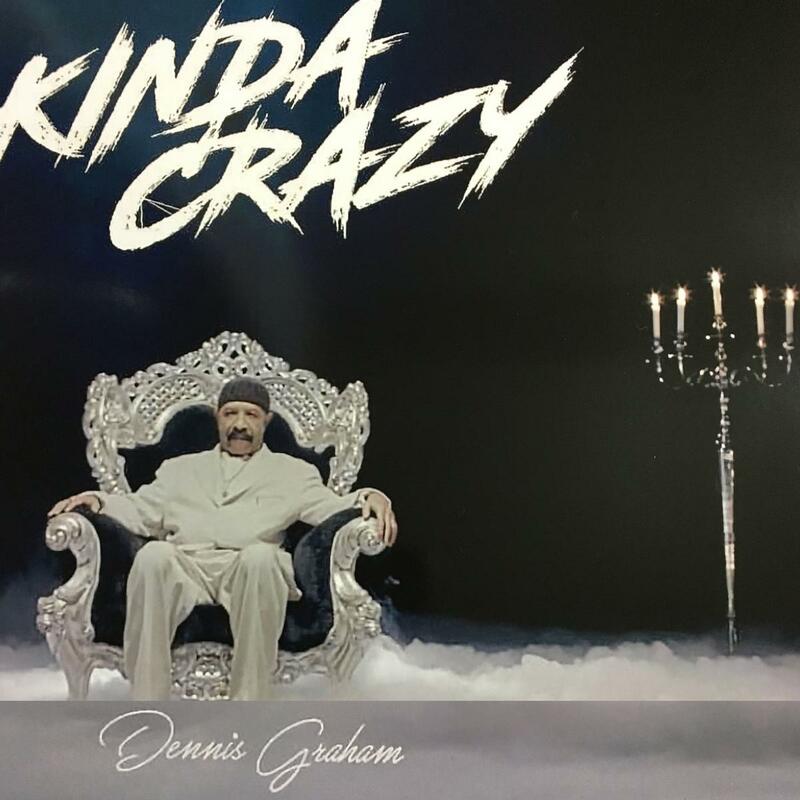 Drake's dad Dennis Graham liberates his new single "Kinda Crazy." In August it became apparent that Drake's father, Dennis Graham, was putting the touches on his R&B album. Footage surfaced from the swaggering music video for his single "Kinda Crazy"; the full track was released this morning. Produced by Jimmy Iovine's son Joe, "Kinda Crazy" is a simmering tale of love that marks the official comeback for Graham, who was a working musician for over two decades in Toronto before moving to Memphis, where he currently resides. Listen to the single on Apple Music and cop it on iTunes.